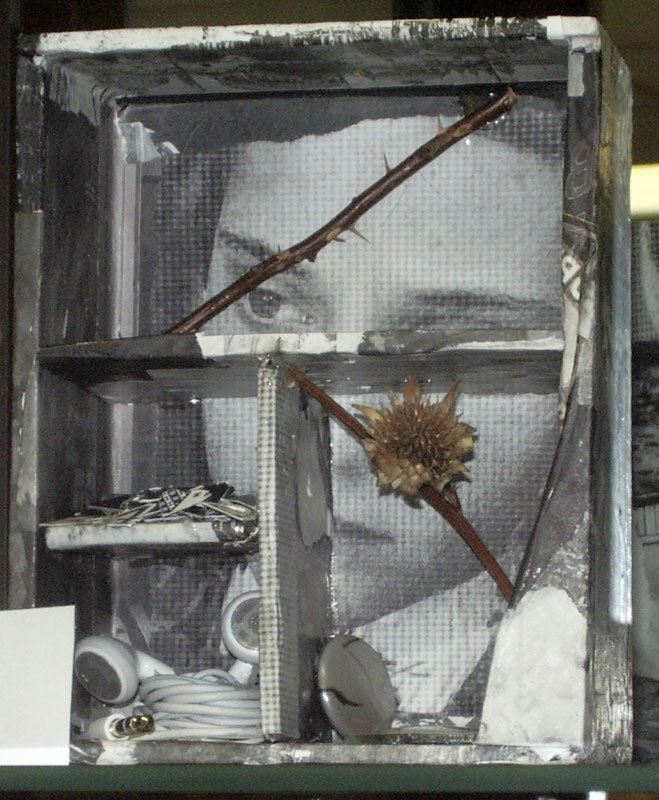 Student Work from a Residency in Chief Joseph Middle School, Bozeman, Montana, 2012. 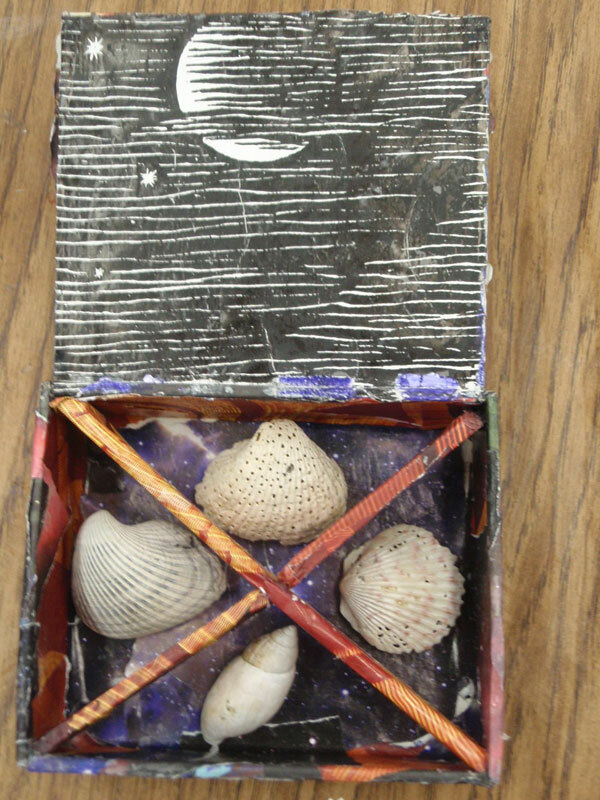 Here is a sampling of the reliquaries produced by artists of all ages during their workshops with Spencer Bohren. Included here are works done by 5th to 8th graders, high school students, and adults in a community workshop.